Why users do what they do? 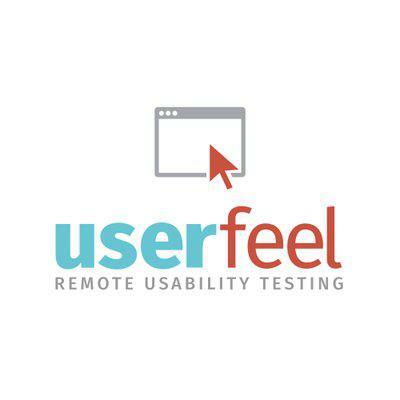 Find out with Remote Usability Testing. 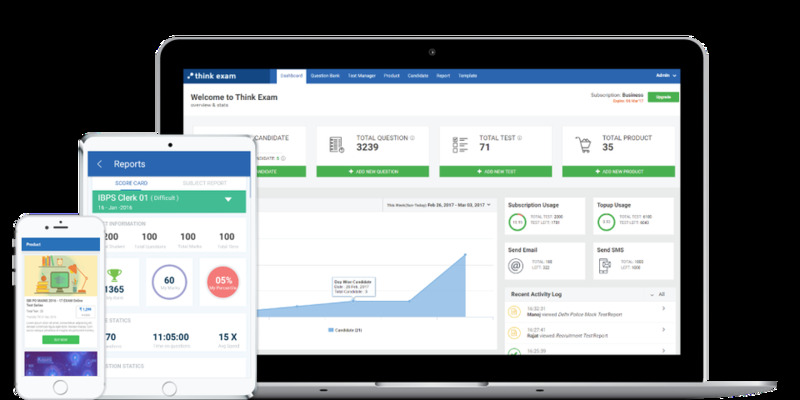 A leading online examination platform to conduct online exams and surveys with ease. 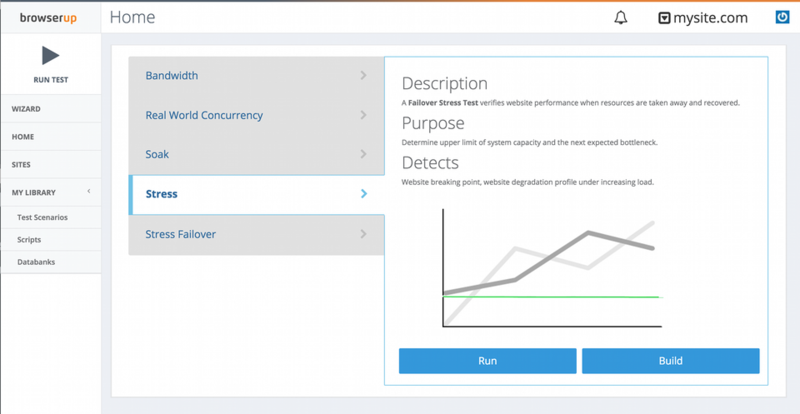 A/B testing tool for web-sites with Google Analytics Integration. 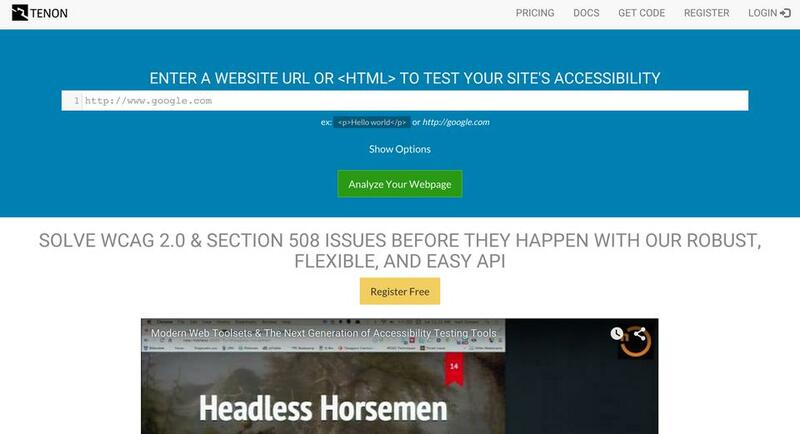 Web accessibility testing has a problem: testing after the fact. Tenon seeks to solve that.